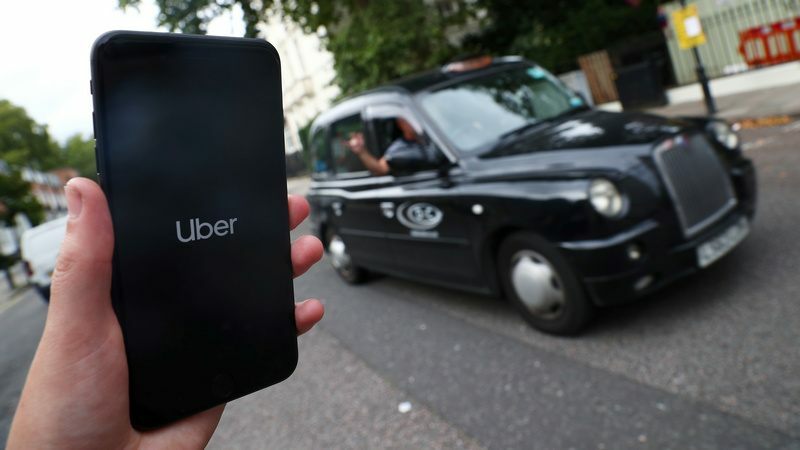 Uber is seeking a second chance in Barcelona three years after it was forced to shut down in the face of taxi driver protests – by introducing a fully licenced ride-hailing service that meets local transportation laws. 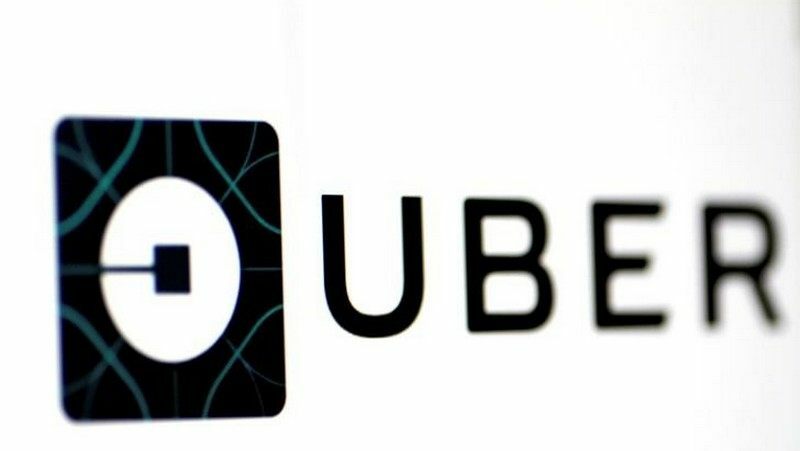 Its new UberX service will operate with hundreds of professional, licenced drivers in contrast to the UberPopservice it ran until late 2014 using non-professional drivers to pick up and drop off passengers, Uber said on Tuesday. 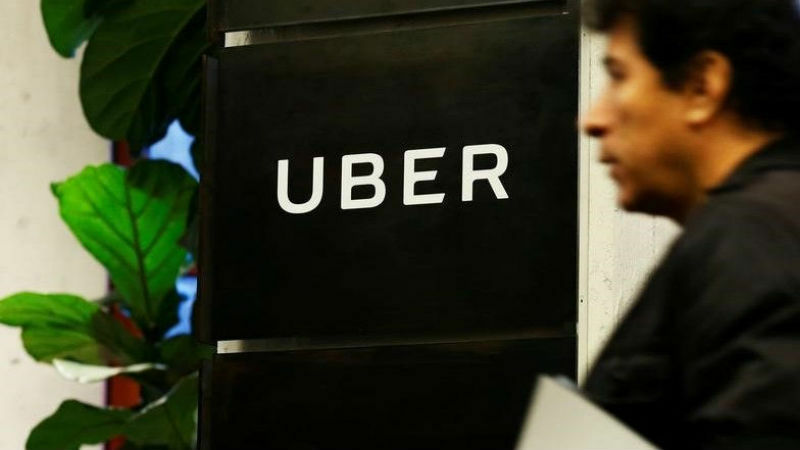 Chief Executive Dara Khosrowshahi said in January he was focused on “responsible growth” as he seeks to put an end to the take-no-prisoners culture he inherited upon joining the pioneer of ride-hailing services last year. 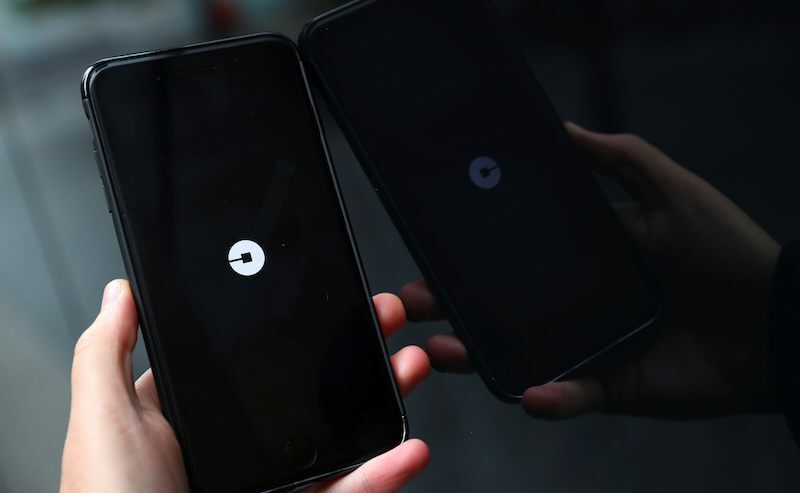 “We are fully committed to working with the entire sector – including taxis – to improve mobility in Barcelona together,” said Lloret.